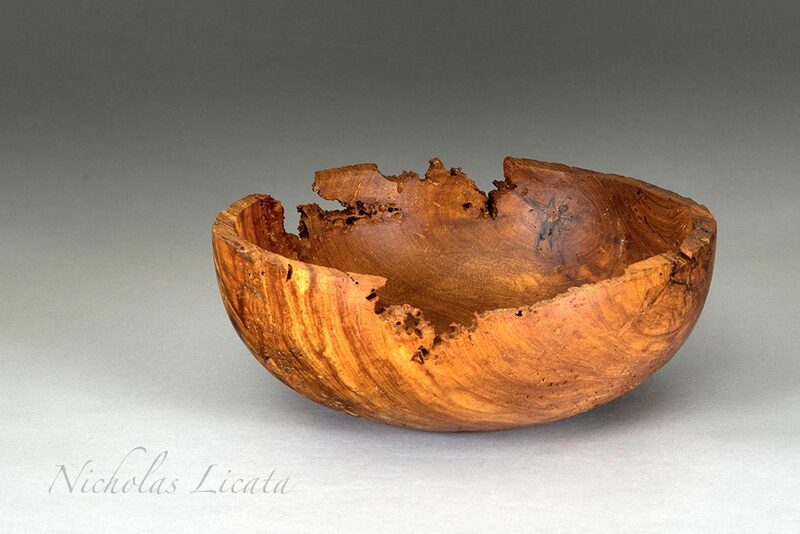 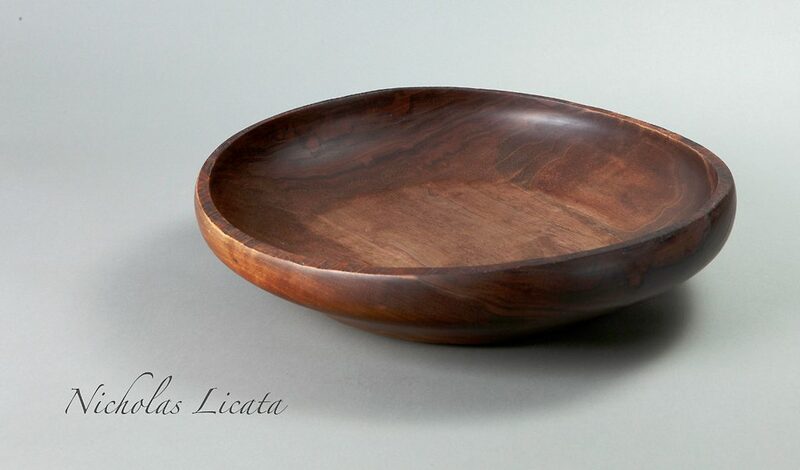 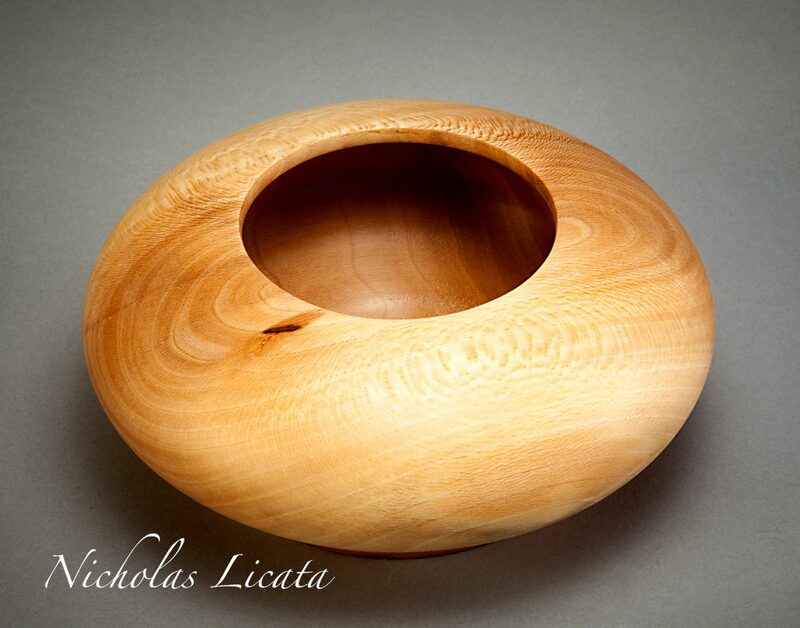 Home » Archive by category "Bowls"
Posted on January 22, 2019 by Nicholas Licata in Bowls, Platters. 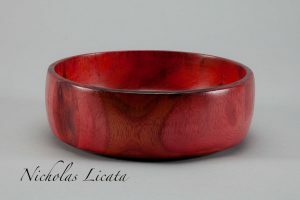 Posted on October 27, 2018 by nlbeggar in Bowls. 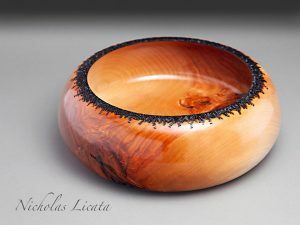 Hand Turned Black Birch Bowl with pyrography detailing. 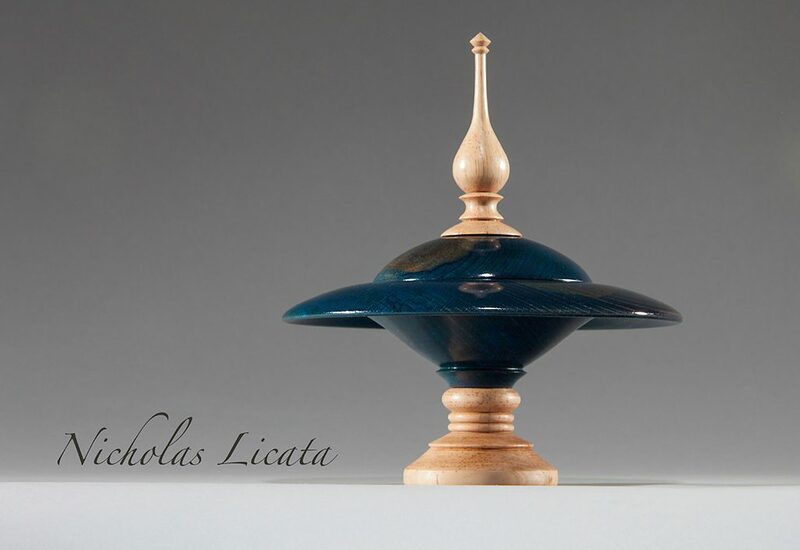 Posted on December 6, 2017 by Nicholas Licata in Bowls. 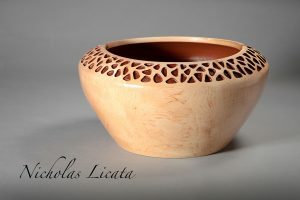 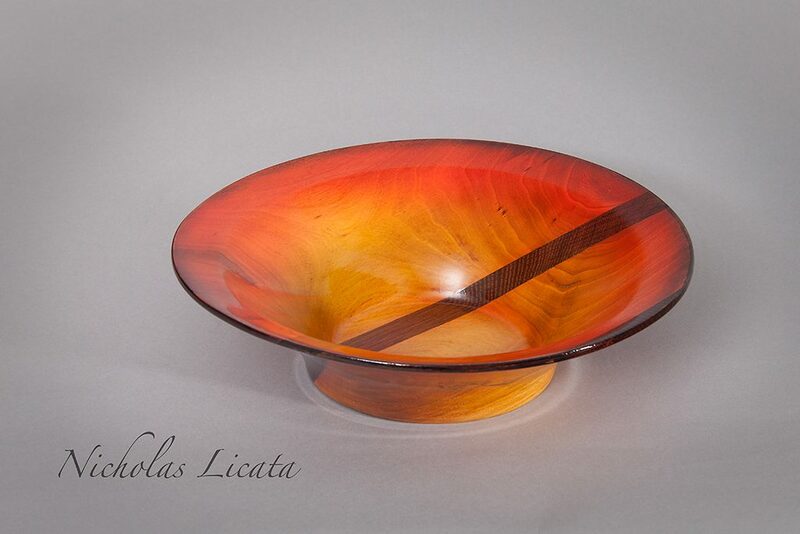 Posted on July 19, 2017 by Nicholas Licata in Bowls, Hollow Form. 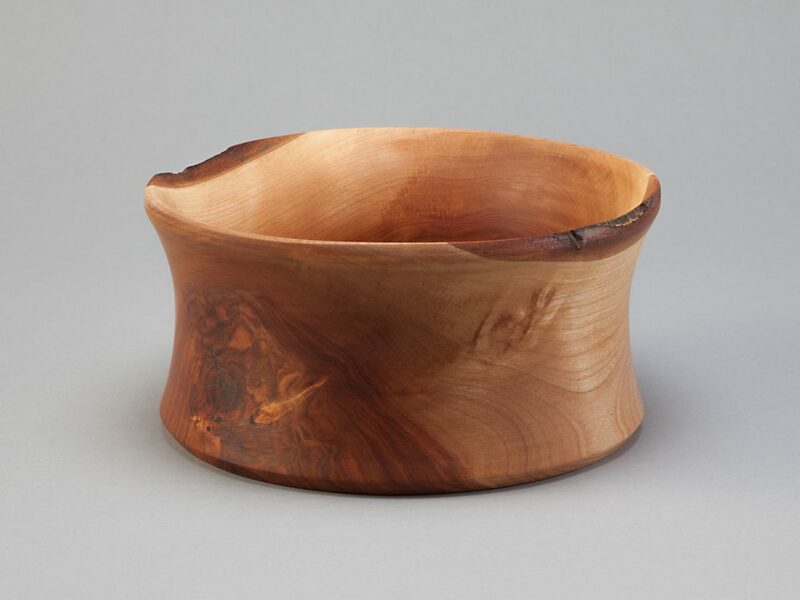 Posted on June 3, 2017 by nlbeggar in Bowls. 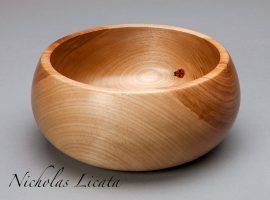 Hand turned birch bowl with ladybug inlay.